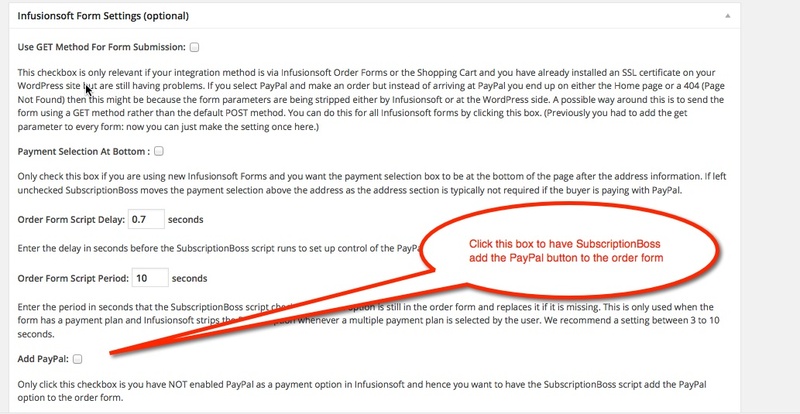 After the Infusionsoft Spring 2014 update the PayPal payment option may disappear from your order forms. There are 2 ways to put it back. 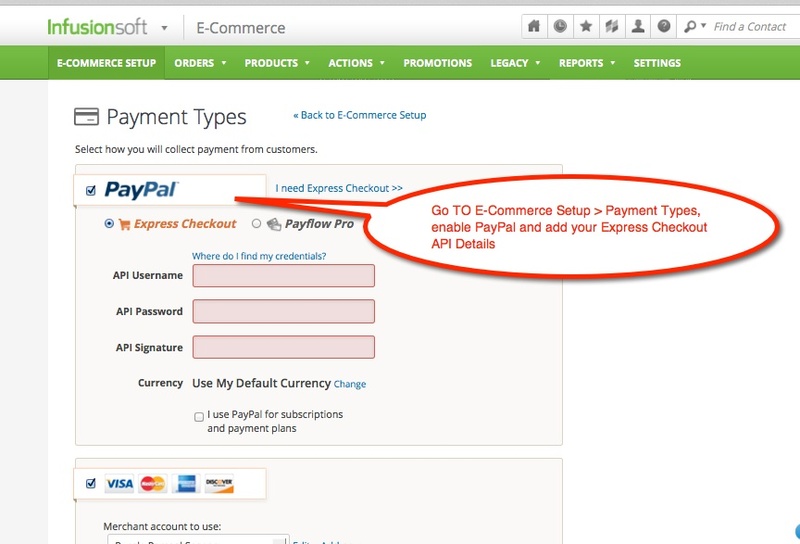 You will need to use the second method if you are using a PayPal certificate instead of a PayPal signature for your Express Checkout API.